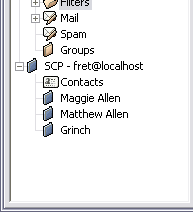 You can configure and use many accounts with InScribe as opposed to the just one with i.Scribe. 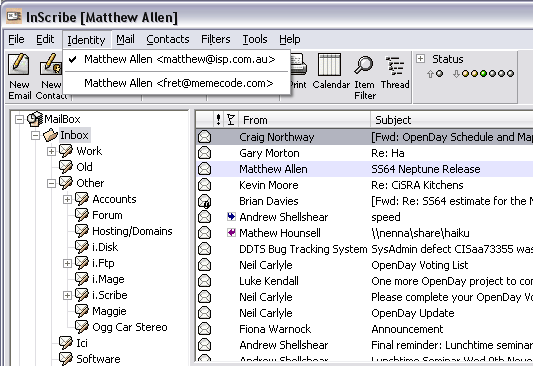 A simple filtering system can decide a course of action when mail is received. From moving it to another folder, deleting it, printing it out or auto-reply to it. 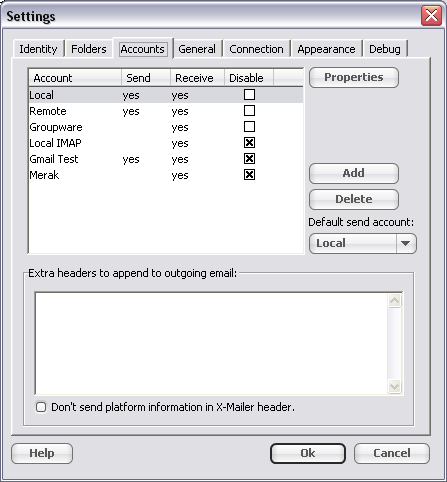 Each account allows you to use a unique identity to send and respond to mail with. 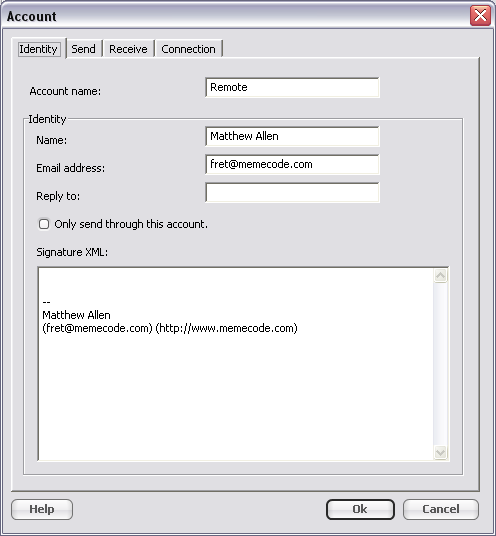 When replying, InScribe automatically uses the identity associated with the account that the email was received through. So it's easy to keep your different roles separate. 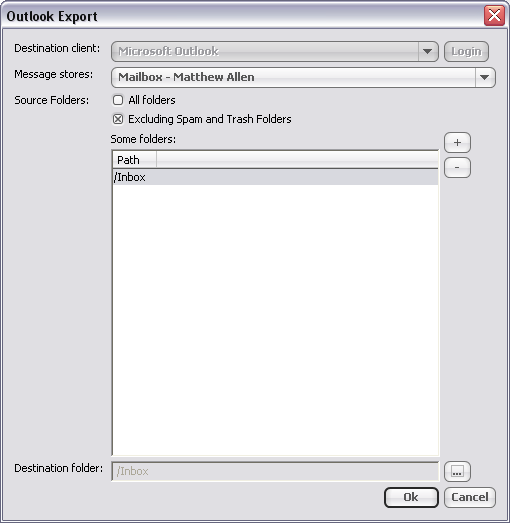 Replicate some or all of your email to an Outlook MAPI mail store. 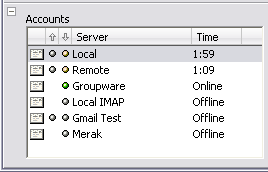 Great for users on the road that want to sync all their mail received on the road to their desktop running Outlook. When you buy InScribe you get the current version (v2) for all platforms that Scribe exists on and free upgrades till (but not including) the next integer version (v3). You will receive a registration code, that will unlock the software once you have downloaded it. Your key will only work with the name you provide for registration, but you can setup multiple profiles to allow you to send mail using another identity. When you purchase via PayPal, the registration key and download URL are displayed at the end of the transaction, allowing you to install immediately (not applicable to eCheck payments as they have to clear first). The key and URL will also be emailed to you within 24 hours, barring unforeseen circumstances like local internet outage or email server outage. 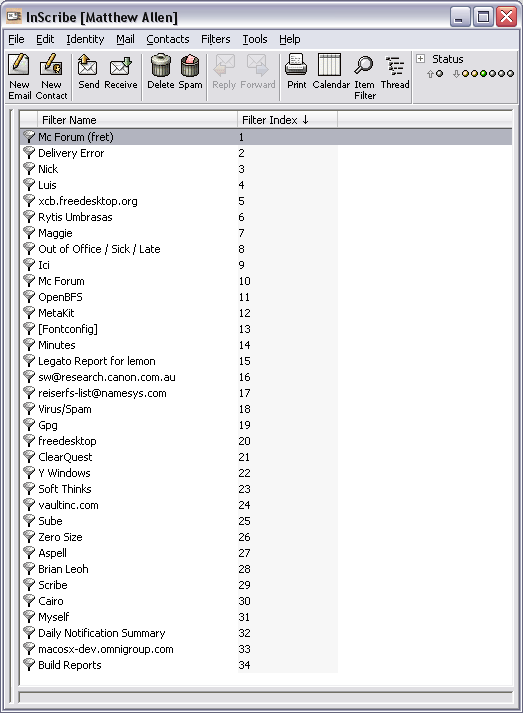 If you already have i.Scribe installed you can install InScribe into the same folder without losing any data or settings. However it's always good practice to back up the initial installation up before installing a new software. There have been recent issues with auto-generation of keys. However I think they are all fixed. In any case I'll generate the key manually and email it to you within 24hrs. I'm currently testing Stripe payments. Don't use the Stripe buttons yet.